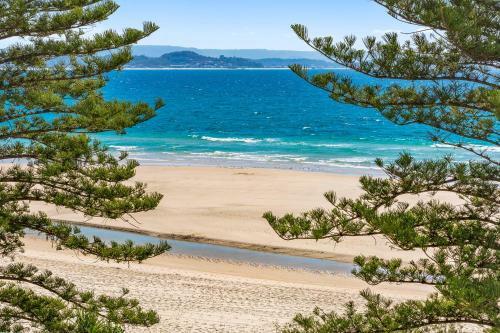 Situated in Coolangatta on the Gold Coast, The Garland at Rainbow Bay offers a fitness centre and outdoor. Currumbin Wildlife Sanctuary is 7 km away. Free WiFi is offered throughout the property.